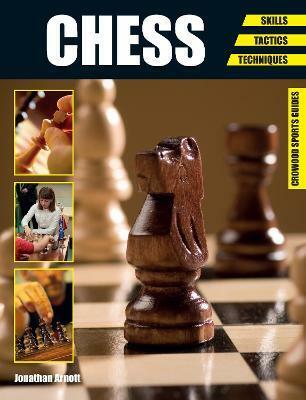 AÂ practical, no-nonsense guide, ChessÂ will help you give you that all-important advantage.Â Standard chess rules and basic notation are explained, as well as how to use each piece effectively, three phases of the gameâ€”openings, middle games, and endgameâ€”and tactics and strategy for planning success. Advanced techniques are also offered, with advice on analyzing a situation, opening repertoires, when to sacrifice, and endgame principles, as well as hints and tips for developing chess even further. There is also a section on using computers for analysis and preparation.